This unique companion book explores the challenges raised by the movie in fascinating depth through 13 essays, most of them written especially for this book, and many by experts featured in the film. 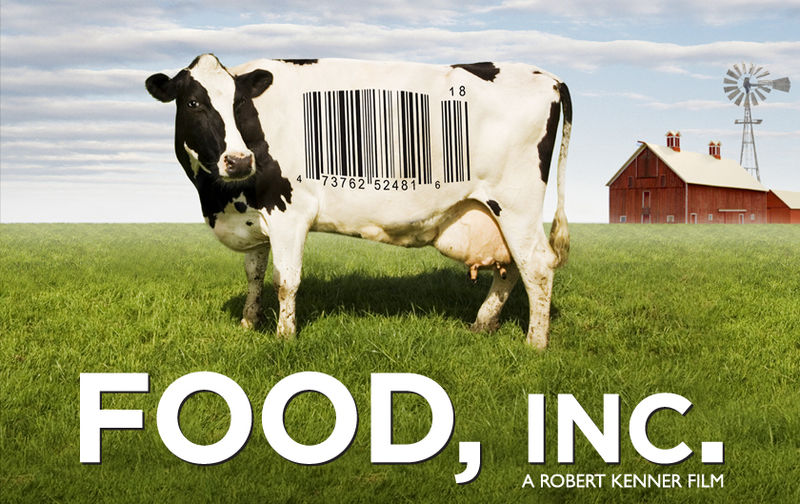 Robert Kenner on the making of Food, Inc. If daily headlines about food poisoning, pollution, labor abuse, and rampant hunger have left you worried or confused about the foods you eat, Food, Inc. provides the facts behind the problems—and shows what you can do to make a difference. Karl Weber is a writer and editor based in New York. He collaborated with Muhammad Yunus on his bestsellerCreating a World Without Poverty, edited The Best of I. F. Stone, and, with Andrew W. Savitz, co-authored The Triple Bottom Line: How Today’s Best-Run Companies Are Achieving Economic, Social, and Environmental Success—And How You Can Too.